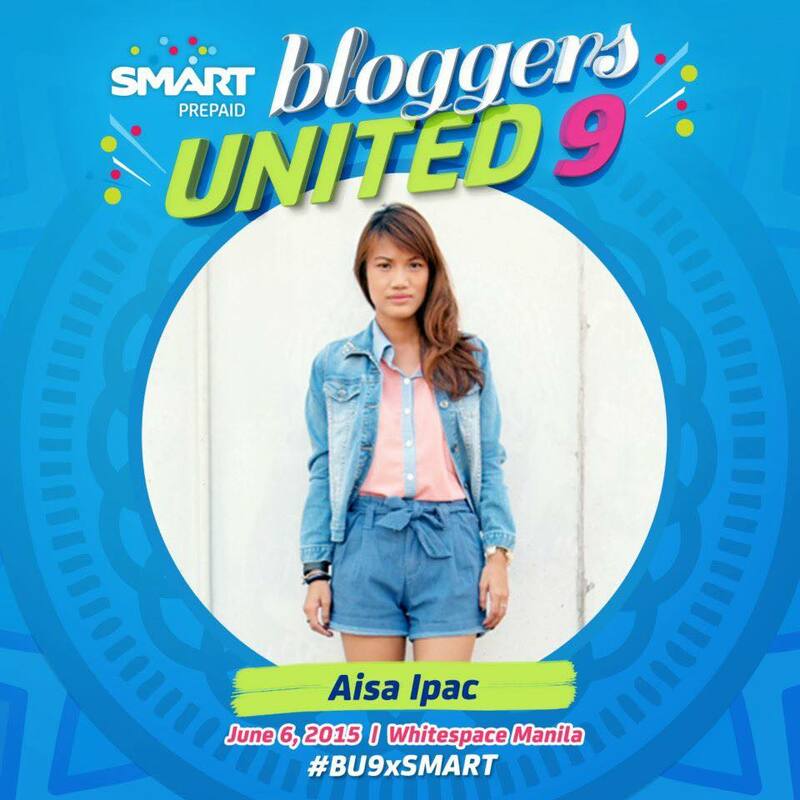 Bloggers United 9 x SMART Passes Giveaway! I'm giving away 20 passes to the event!!! 3. Tag 1 friend you want to go to the event with!